Happy Friday! Because it’s a long holiday weekend, I thought I’d highlight a few fun links with things to do near our town alongside my two favorite treats. 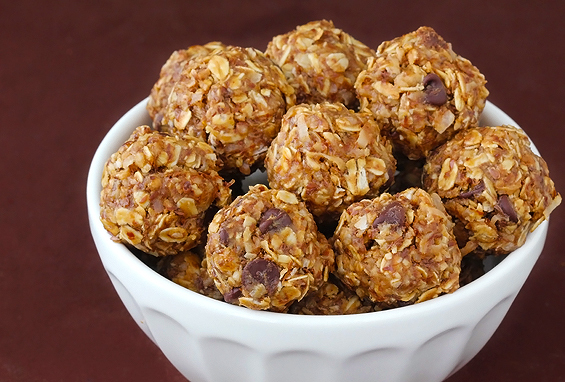 On Saturday head to the Herbert Wells Indoor Ice Rink in College Park for some ice skating, visit the Grand Mart near Wal-Mart for some cheap international goodies and then go home and make these tasty No Bake Energy Bites. I’ve made them twice this week and my family has devoured them. Or how about these homemade peanut butter cups?! They are my favorite. If you are looking to renovate a room or rooms in your house, check out the website Houzz for some ideas and then go to my favorite antique stores in Old Town Bowie and Annapolis. Our Cheverly Trees and Natural Spaces Need Your Help! Join us This Monday, January 19th, from 10am-1pm at the Cheverly Nature Park. The Cheverly Nature Park entrance is located at the top of the Tremont Avenue hill. We Need Everyone (Especially YOU) for this Community-Wide Call for Service. Hope to See You There : ) and Bring a Friend! I wish you all a lovely, fun, and relaxing holiday weekend.